Si vous possédez une guitare, vous devriez posséder un MONO M80 GUITARE ACOUSTIQUE OM & CLASSIQUE! Le classique MONO M80 Hybrid Case peut être trouvé dans les mains de musiciens influents de Brooklyn à Séoul à Sao Paulo et partout dans le milieu. 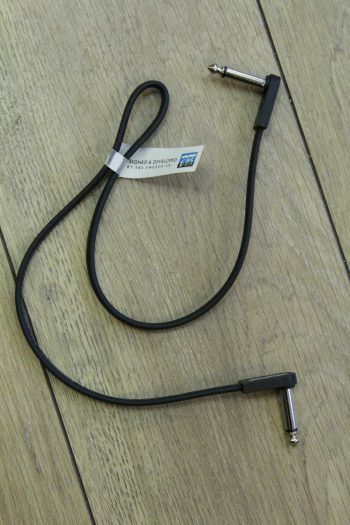 Ses caractéristiques de protection brevetées et sa coque hybride légère ont révolutionné la façon dont nous voyageons avec nos guitares. 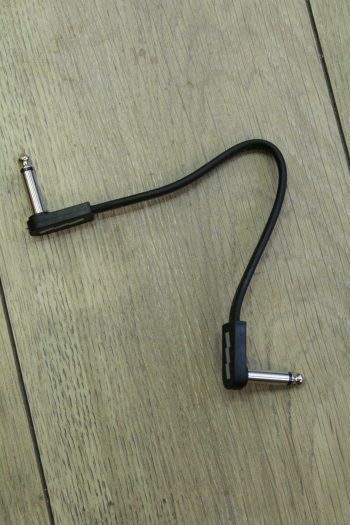 Si vous possédez une guitare, vous devriez posséder un MONO. The patented Headlock™ design provides a level of protection worthy of the finest instruments. 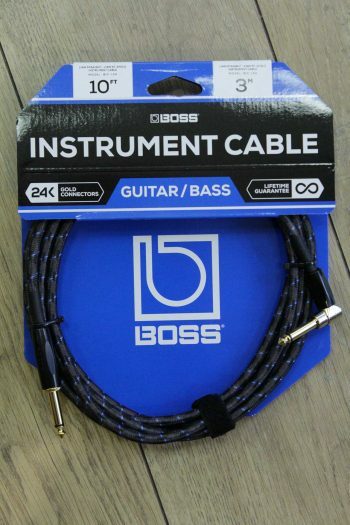 Your guitar quickly straps in and remains stabilized during transport. The headstock is suspended inside the case, saving the guitar from both side and rear impacts that could otherwise snap the neck. The result is a super light case that is ready for anything life brings. 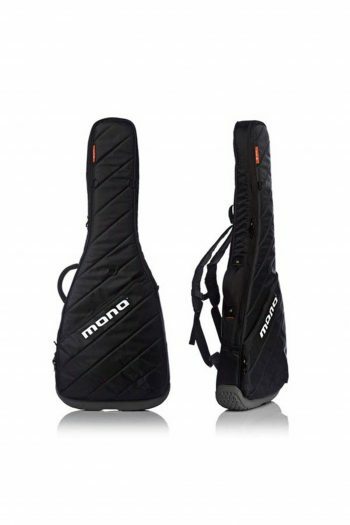 Most MONO cases come equipped with the triple D-ring attachments required for the optional Guitar Tick™ the modular tool case designed to extend the storage capacity of your guitar case. 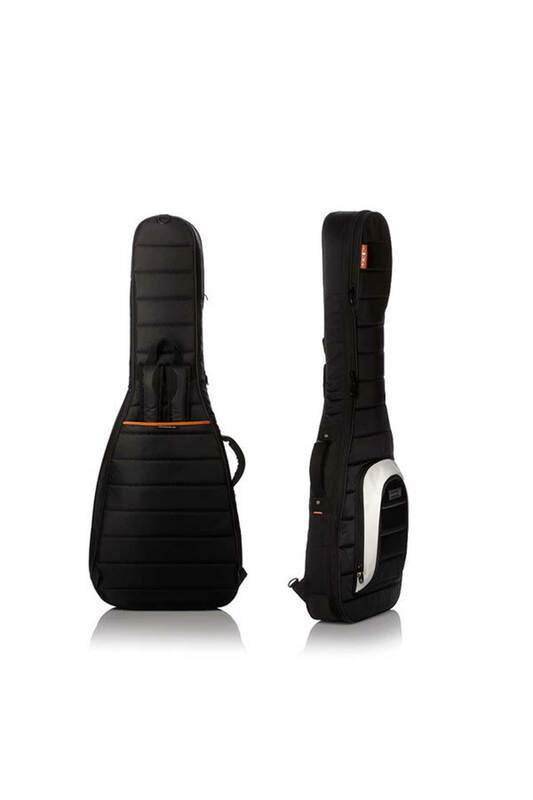 The Guitar Tick seamlessly and securely attaches to the case as shown. Some older cases may not be Tick-ready – please contact support if you have questions about the Tick-compatibility of your MONO case. The Headlock™ features a clear window pick pocket to keep a variety of picks on hand. These measurements represent the inner capacity of the case. 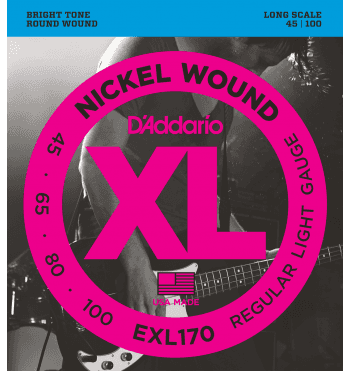 If you are unsure about the fit for your guitar, make sure it does not exceed any of the maximum dimensions shown just to be safe. 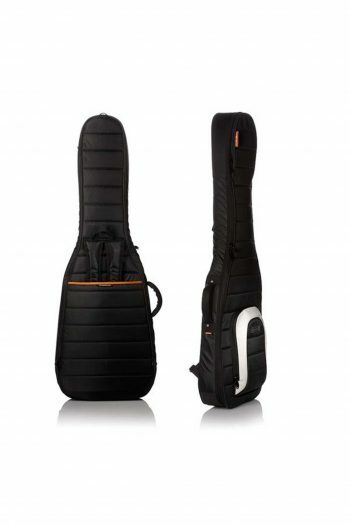 This case is designed to fit standard body dreadnought guitars including Fender, Gibson, Martin, Yamaha, Washburn. Also usually the best fit for full hollowbody guitars and archtops. 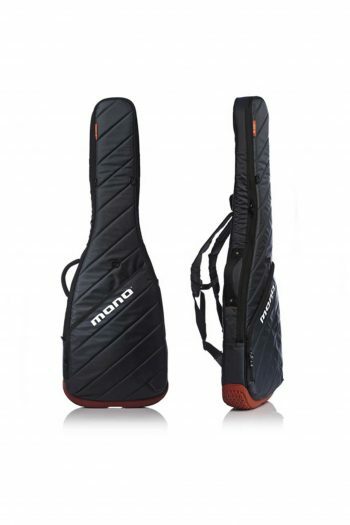 All MONO cases are covered under our Lifetime Warranty as well as our hassle-free return policy.